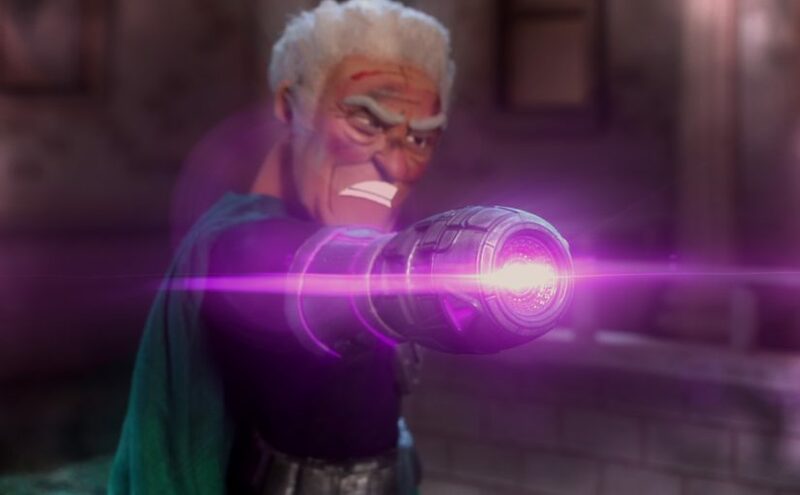 Crackle’s season première of SuperMansion is here, with The League of Freedom still trying to rebound from the betrayal of Lex and assault from Dr. Devizo the group also has to contend with public demands for their termination as a group. Given they have chaos in the streets it’s not entirely that shocking the public wouldn’t be entirely happy with The League of Freedom, throw in some human rights violations by illegally storing criminals under the mansion and the massive rebuilding costs and yeah… It’s not like they weren’t already under a bad light from excessive spending issues and rebuilding costs after each battle. We see Titanium Rex take center stage, he’s trying to get his team in order, fight dissenting public opinion and face down a massive data breach of the mansion. The team in the meantime has their own battles, with Brad dead we see American Ranger help Cooch with her grief and find hope in seeing Brad one day in the afterlife. Saturn goes borderline stalker trying to track down his nemesis and Jewbot stands at the center trying to help Rex bury some dirty laundry. The episode brings the group back with classic tales of Rex and his endless issues while letting Jewbot settle into his new body and work his magic in a realm he’s more familiar with. The story stays just as wild as ever with American Ranger determined to take on the church to help Cooch break into heaven and Saturn takes his nemesis obsession to new levels trying to fill the void in his world. It’s SuperMansion at its roots essentially. 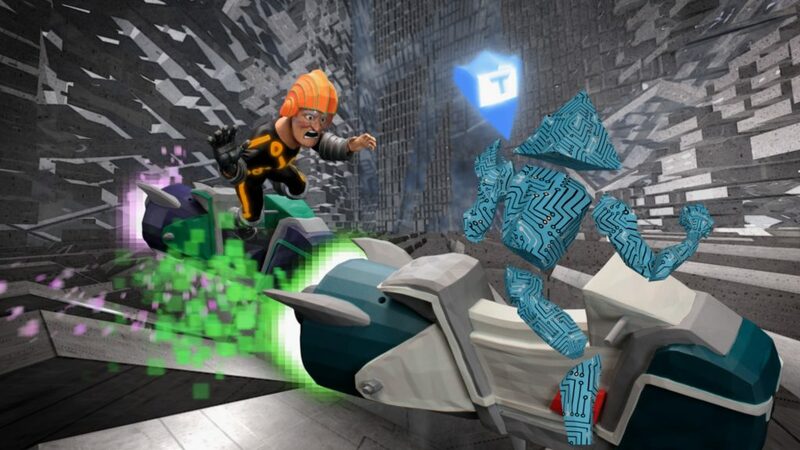 Virtual Reality Bites hasn’t skipped a beat, the props and animation are smooth with detailed scenes. Voice acting from Byran Cranston, Heidi Gardner, Tucker Gilmore and the rest of the team are spot on as their characters settle into their own in the start of the season. 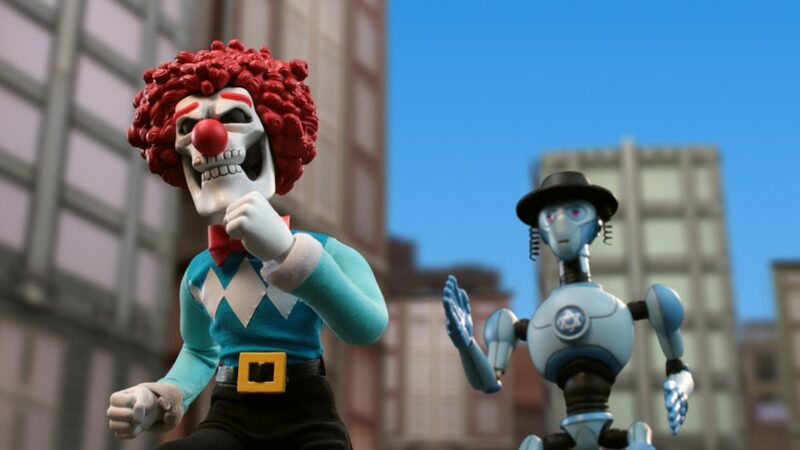 SuperMansion is already setting up an interesting new season so we’ll just have to see where season 2 continues to go and how the team manages to handle all these escaped villains.